Make Friends For Life. Celebrate Our Differences. Support One Another. Realize Your Potential. We hope that you are well and enjoying a beautiful spring! Camp Kupugani is a multicultural summer camp for girls and boys located near Chicago, Illinois. 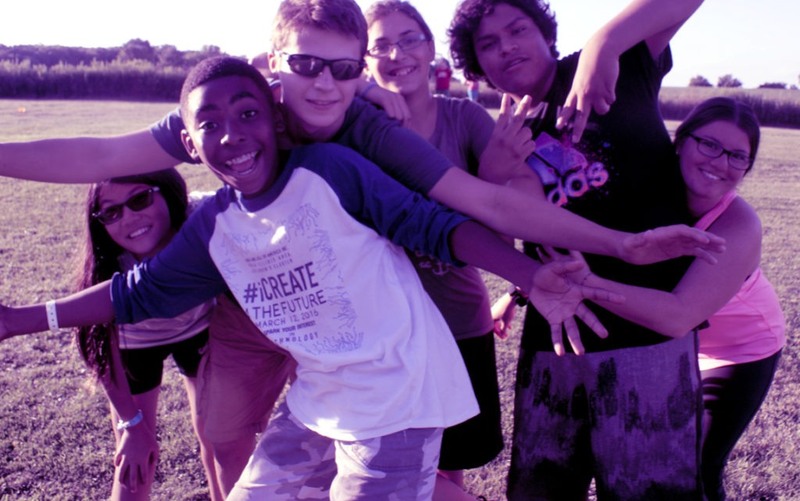 Our overnight program, with domestic and international campers, is for children ages 7-15. We offer two- and four-week sessions for girls-only, a two-week boys-only session, and a two-week “blended” session where girls and boys are at camp at the same time, with some intentional co-ed interaction. 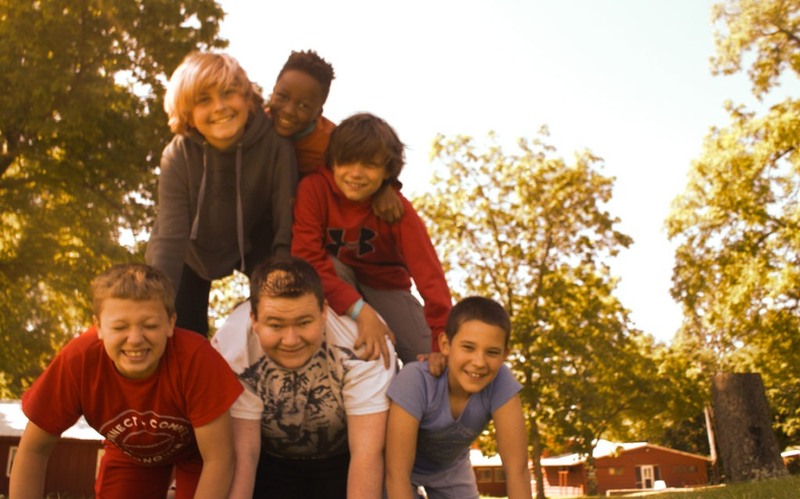 When your child is at Camp Kupugani, s/he will have the chance to develop life-skills, meet new friends, and enjoy an active outdoor environment. 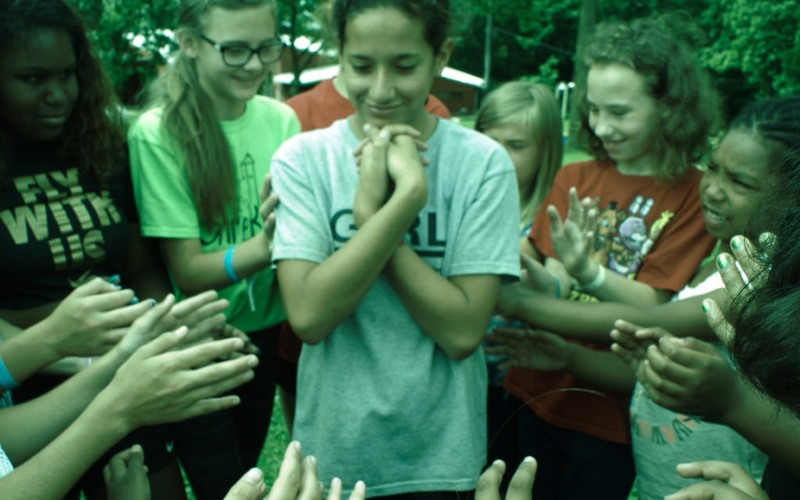 Since 1951, Kupugani’s home, Camp White Eagle, has provided girls and boys a secure summer camp environment that encourages the discovery of self, and a sense of wonder in the natural world. 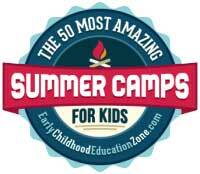 Take one or both of our fun camp quizzes below to see if you and your child are ready for summer camp. Parents, Are You Ready To Send Your Child To Camp? Please feel free to call (815) 713-4110 or e-mail Kevin@CampKupugani.com whenever you have questions! Camp Kupugani / Camp White Eagle is available to rent to groups of all ages and genders for various events, retreats, and camps. Programs are specifically tailored to the needs of each incoming group, and rates are reasonable and flexible. Have your next event in our beautiful, natural environment where our professional, trained staff can maximize your group’s camp experience and safety.